This small island — that seems to be swimming alone at the edge of the Cycladic group — exudes a unique aura. This is perhaps why Dionysus, the ancient god of wine and merriment, chose it to hide Ariadne, the Cretan princess he was in love with, and why most people visiting it will claim they are in love. 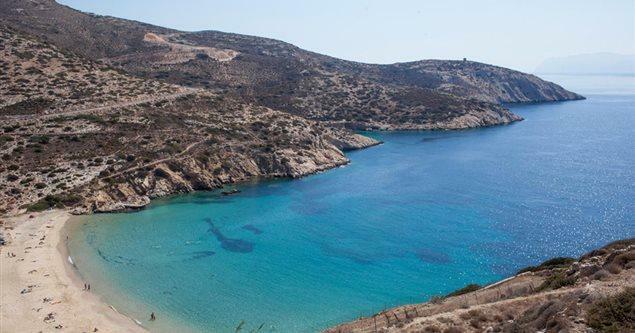 Hospitable, multifaceted and spontaneous, Donoussa bucks the trends prevailing in the busy tourist resorts and still offers the authenticity, tranquility and simplicity that were once synonymous with vacations in the Cyclades. Picturesque villages, idyllic locations, a breathtaking coastline and beaches where you cannot fail to relax compose a paradise on earth that will charm you. The island measures 13sq.km. and its approximately 140 permanent residents — mostly engaged in fishing, animal farming and, more recently, tourism — state happy about living here. The main road, that connects Stavros – the island’s port and main settlement- with the three other hamlets, Messaria, Merssini and Kalotaritissa, is 13km. long. A shorter road runs along the island’s western side. However, the best way to acquaint yourself with Donoussa is by venturing along its walking trails and by circumnavigating it. The tourism infrastructure that has been developed recently — and so far seems adequate for its requirements — has not altered its authenticity in the least. 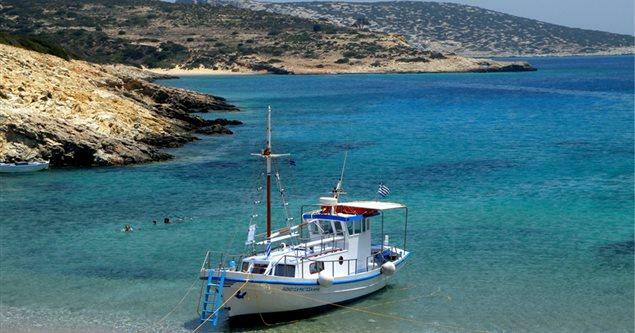 Most tavernas and places to enjoy ouzo offer memorable sea food and a great deal more are found at the port but there are also others at Merssini and at some of the beaches. The days are gone when getting to Donoussa was so difficult that it might have compared with Ulysses’ legendary return to Ithaca. 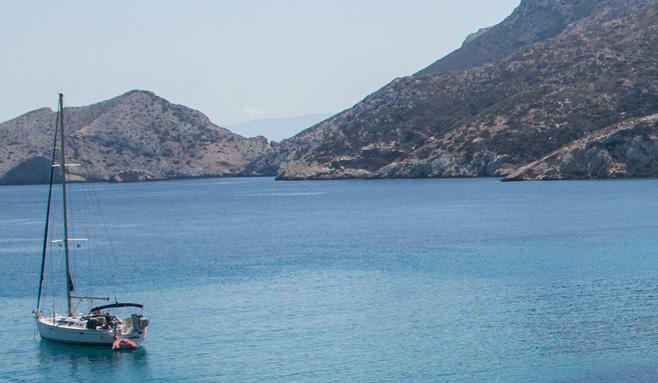 The island now has daily boat connections with Naxos and the other Small Cyclades, and with Piraeus during the summer months.